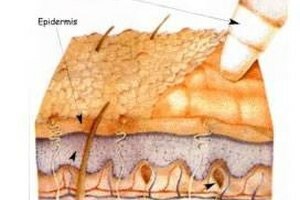 When the pores of the skin are enlarged, it can allow dirt, oils, and impurities to become trapped and clogged inside. This can lead to acne breakouts, which can in turn lead to scarring and discolorations on the face. Fortunately, it is possible to both shrink down the pores of the skin and diminish the appearance of acne scars by applying a few natural remedies that will soften the skin, purge the pores, and remove dead skin cells. Soften the skin and purge the pores by applying an olive oil facial. When the skin is softened, it allows the dead skin cells to be removed more easily. When the pores are flushed out, it allows them to become clear and to close completely, thereby letting the pores shrink back down. Massage 1 tbsp. of olive oil onto the skin, working the oil into the skin for at least 3 minutes. Fill a bowl with nearly boiling water, and lean over it no nearer than 12 inches. Cover the head with a towel, which will cause the steam to billow over the face. This will open the pores, allowing the oils and impurities to empty out of the skin. After 5 minutes, dip a washcloth into warm water, and wipe off the oils from the face. Remove dead skin cells with an exfoliating scrub. Exfoliation buffs away the old skin from acne scarring, as well as dirt, oils, and impurities that can clog the pores. In a bowl, mix together 2 tbsp. of baking soda with 2 tbsp. of raw oats. Drizzle 2 tsp. of hot water onto the mixture, and massage it onto wet skin for around 3 minutes. Rinse the skin well with warm water after the allotted time has passed. 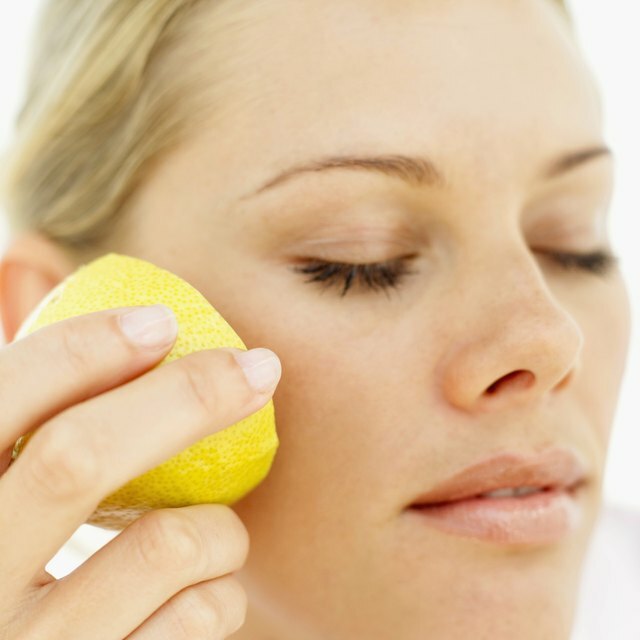 Tighten the pores and build new skin cells by applying a lemon juice mask, which is extremely high in vitamin C. Vitamin C is a powerful skin cell builder that fights off free radicals and contracts the pores. 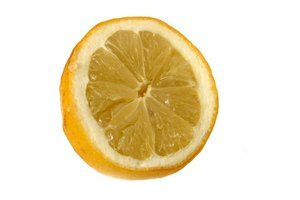 A lemon juice mask will deliver a concentrated dose of vitamin C that is gentle enough to be used daily on the skin. Soak 5 cotton pads in concentrated lemon juice, and lay them onto the skin. Use 1 lad for each cheek, 1 pad for the chin, and 2 pads for the forehead area. After 5 minutes, take off the pads and let the skin dry naturally.